Soccer almost did me in, but in softball I found my redemption. 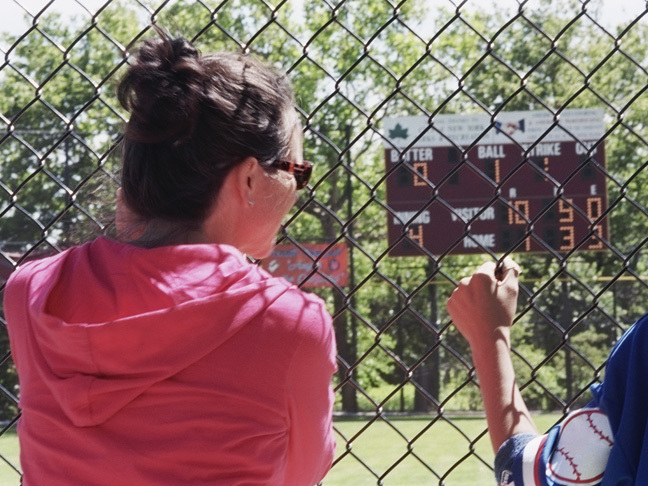 Quiz: Which Kind of Sports Parent Are You? 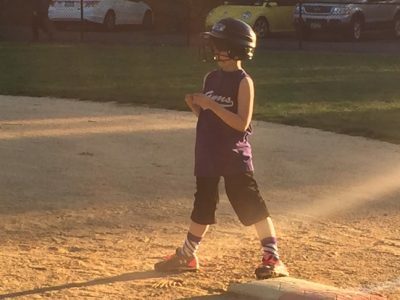 Kids' sports include every kind of parent (and kid) out there. Which kind are you? Take our quiz. 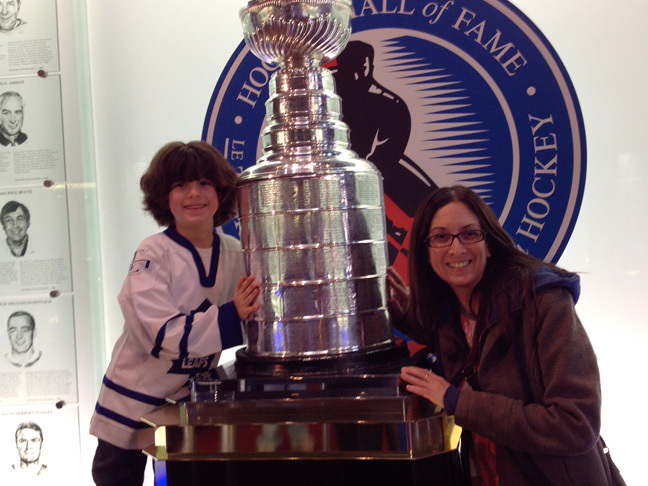 Is it Unsafe for Our Kids to Watch Hockey? One "Toronto Star" columnist suggests that it is. Here's why I disagree with him.